NIDA IRP - Stephen J. Heishman, Ph.D.
Training programs at the NIDA Intramural Research Program are designed to train the next generation of leaders in basic and clinical drug abuse research. NIDA provides research training opportunities for high school, undergraduate, postbaccalaureate, graduate, medical, and postdoctoral students. 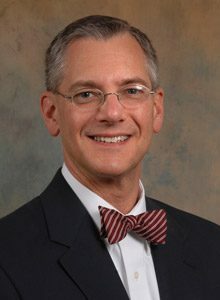 Home / Staff Members / Stephen J. Heishman, Ph.D.